The Hole in nature reserve Boshuizerbergen (Venray, Netherlands). Click here for more information about photo 'The Hole'. A curious sheep on a beautiful misty and cold winter morning at nature reserve Landgoed Geijsteren (Venray, Netherlands). 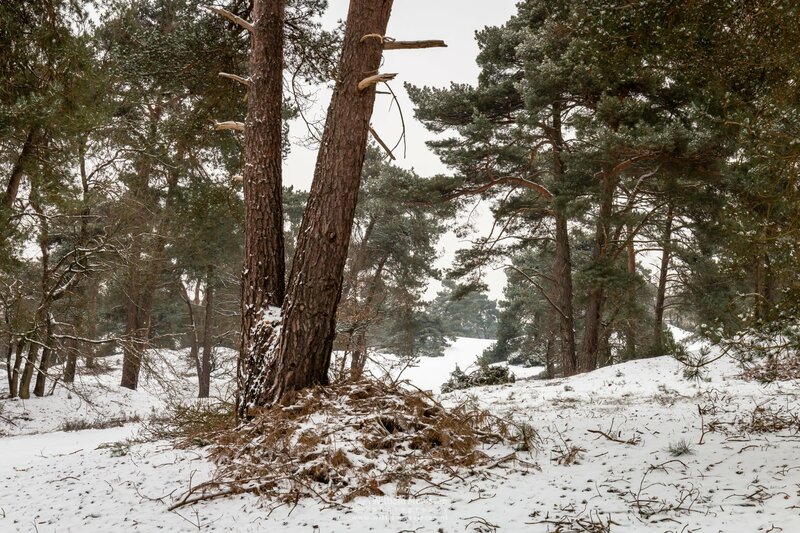 Click here for more information about photo 'Winter Forest'. 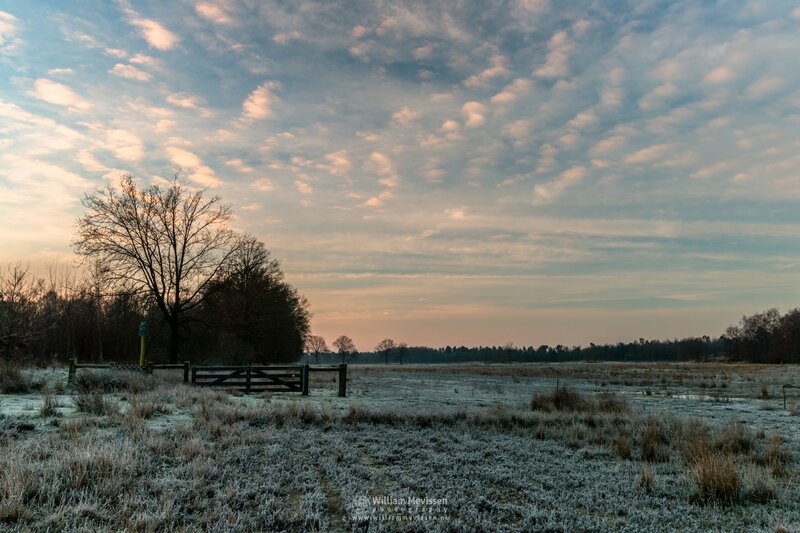 Frosty Land at nature reserve Bergerheide on a frosty morning at sunrise. 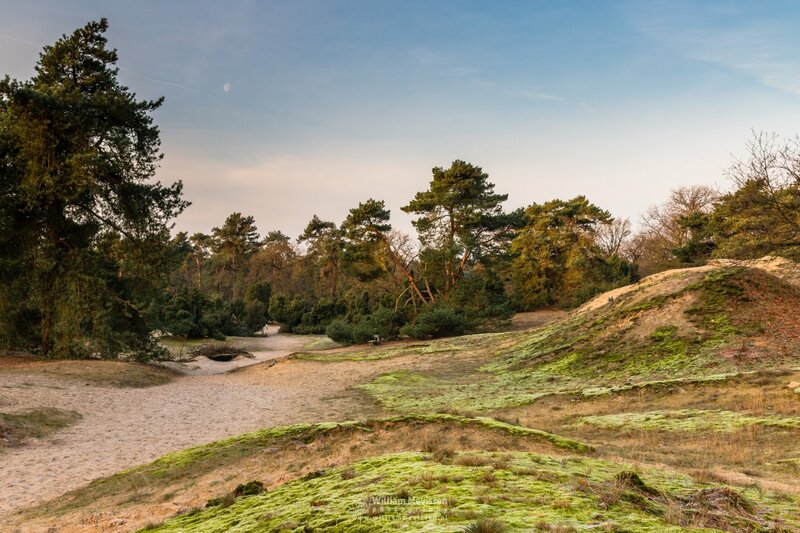 Bergerheide is part of National Park De Maasduinen (Bergen, Noord-Limburg, Netherlands). 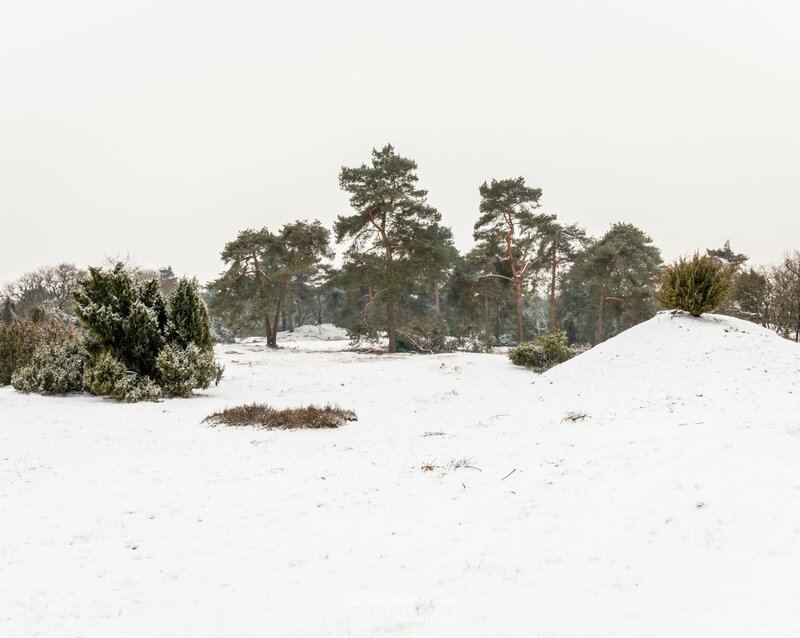 Click here for more information about photo 'Frosty Land'. 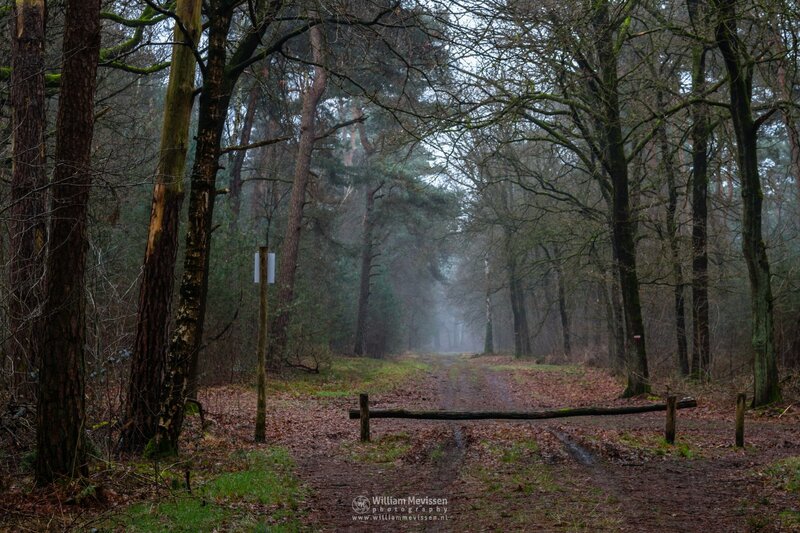 The forest of nature reserve Landgoed Geijsteren (Venray, Netherlands) on a misty march morning. 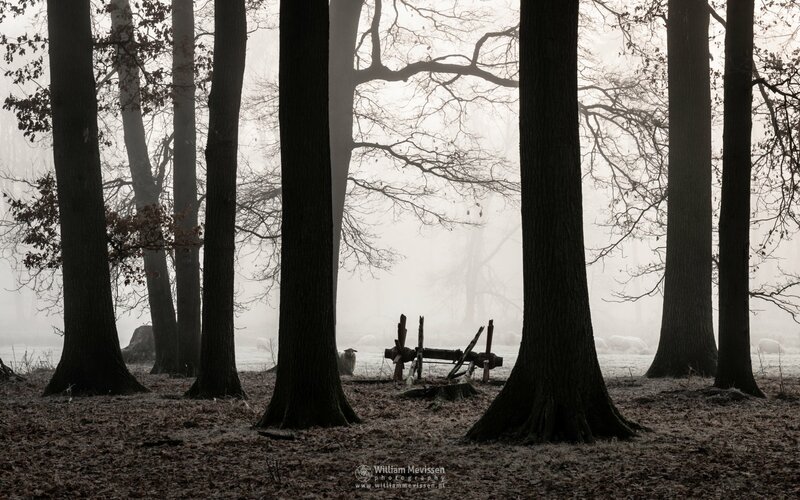 Click here for more information about photo 'The Forest'. 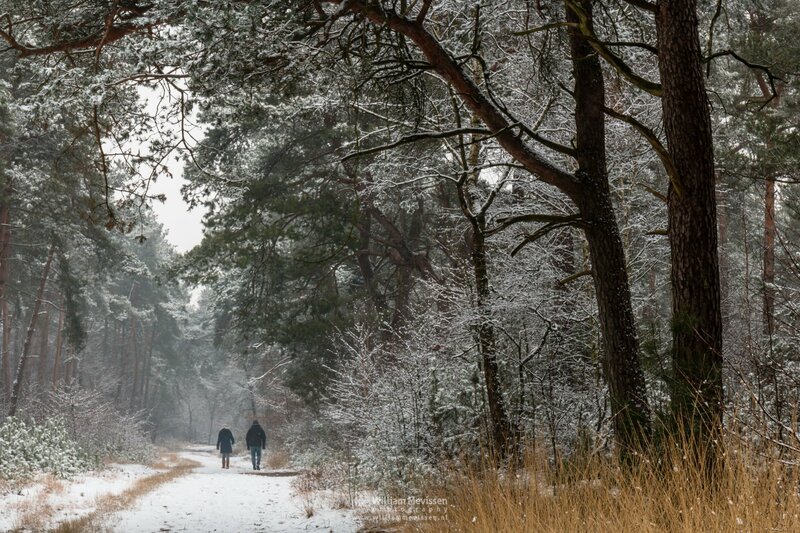 Winter silhouettes at nature reserve Bergerheide, part of National Park De Maasduinen, Nieuw-Bergen (Netherlands). 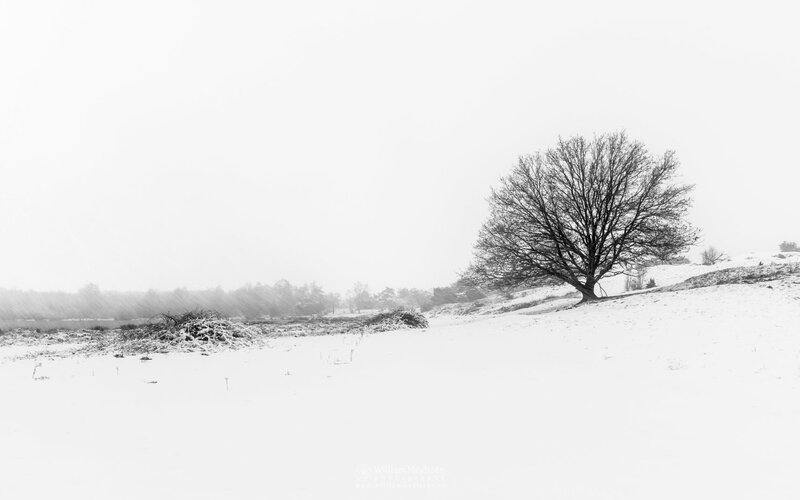 Click here for more information about photo 'Winter Silhouettes'. 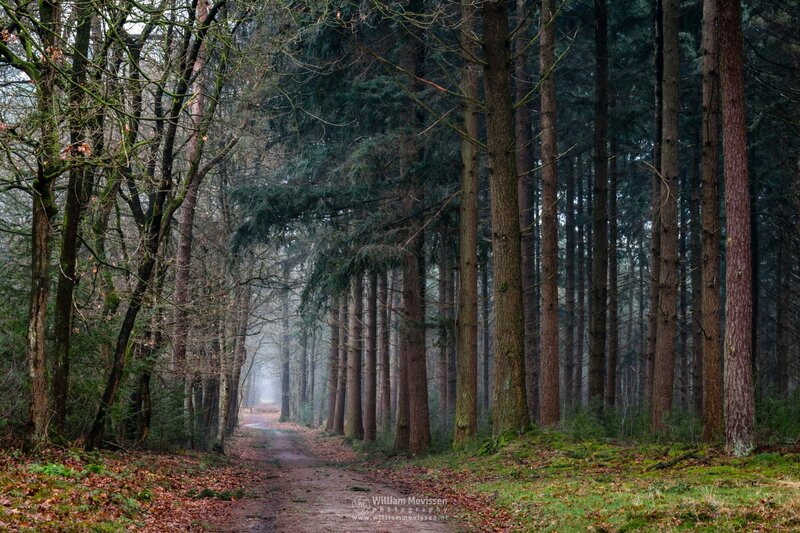 A green carpet of moss on a drizzly winter morning in the forest Ballonzuilbossen near the village Merselo (Venray, Netherlands). 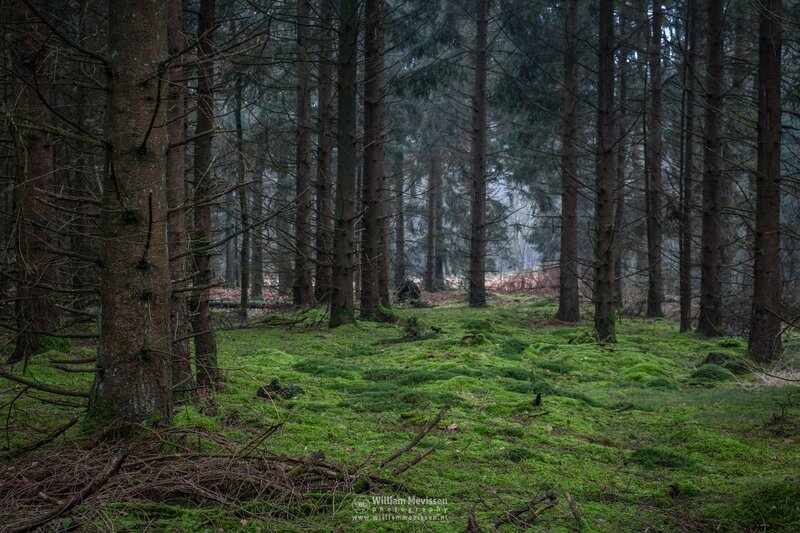 Click here for more information about photo 'Green Carpet'. 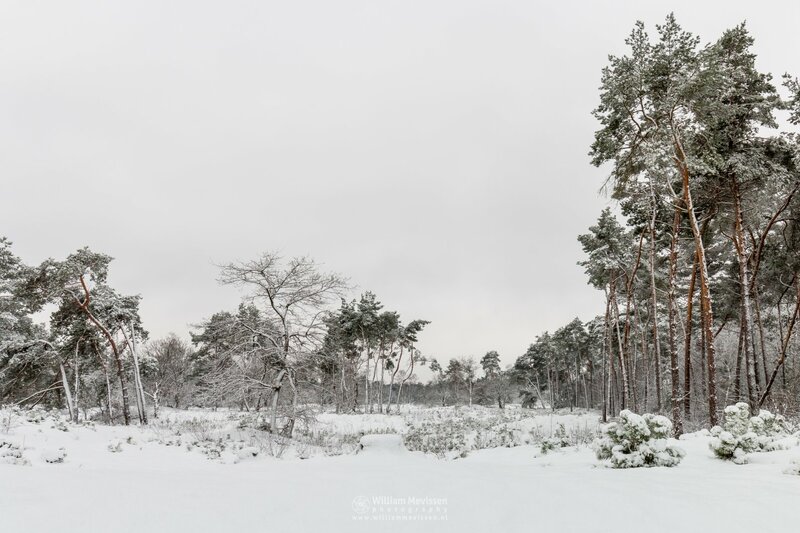 Click here for more information about photo 'Winterscenery Boshuizerbergen'. Frozen grasses in the sunlight at estate Landgoed Geijsteren, Venray, Netherlands. 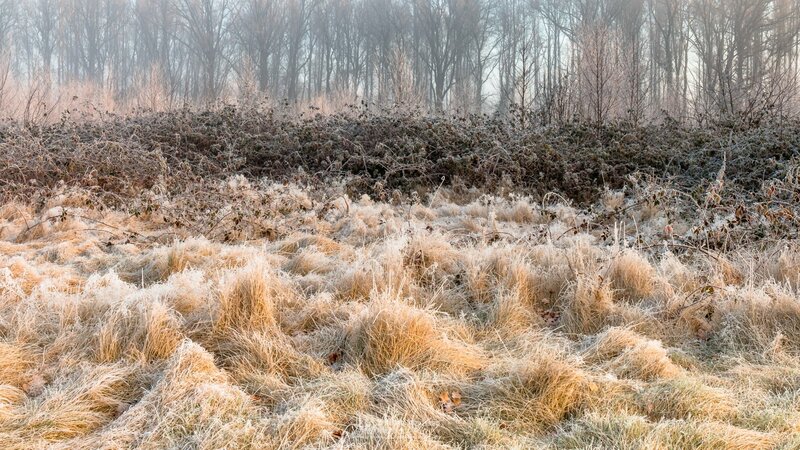 Click here for more information about photo 'Frozen Grasses'.